A total of 26 groups visits to the European Commission have been put on hold so far following the 22 March terrorist attacks in Brussels, and it is not clear when the normal activity of visits will resume, euractiv.com has learned. EURACTIV has obtained a list of the cancelled visits during the period 23 March – 1 April. It is still unclear if the visits will be cancelled or postponed. 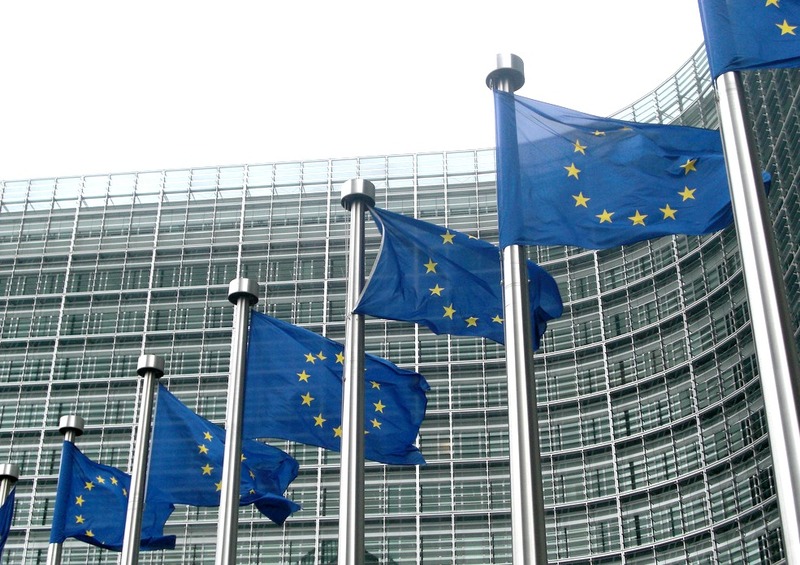 The European Union Visitors Program is an individual visitors program that was established by the European Parliament and the European Commission in 1974. The European Union Visitors Program (EUVP) invites young, promising leaders from countries outside the European Union to visit Europe to gain a first-hand appreciation of the EU’s institutions, policies, values, and people to increase mutual understanding between professionals from non-EU countries and their EU counterparts. Each visit is individually tailored to meet the participant’s work profile and interests. A typical EUVP study-tour lasts for five days in Brussels, and is extended by three days to include Strasbourg for those involved in political activities. The EUVP is jointly sponsored and administered by the European Parliament and the European Commission. An EUVP visit consists of an individual 5-to-8 day program of meetings with EU officials at the EU institutions in Brussels and/or Strasbourg. All programs are coordinated and arranged by the EUVP Secretariat rather than by individual participants. Travel and per diem costs are covered by the EU budget. Commission spokesperson Mina Andreeva said on Wednesday (30 March) that the executive’s visitor centre has reopened and is operating normally. If visits are cancelled, this has to do with logistics, rather than with the security situation in the EU institutions, she said. Indeed, travellers who now use the airports of Charleroi and Liege instead of Zaventem, say they have experienced big hurdles. In any case, for being able to take their rescheduled flights, they need to leave for the airport several hours earlier. The cancelled visits inflict economic losses to the Brussels hotel, restaurant, bus transport and catering industry. The tourist industry of Belgium is already suffering economic losses since the Paris attacks, which drew the public attention on the security risks in the neighbouring country.